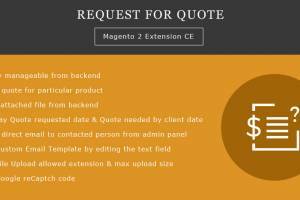 Magento 2 HTML & XML Sitemap Pro is the best solution to Index your Web Pages on Google and other major Search Engines. 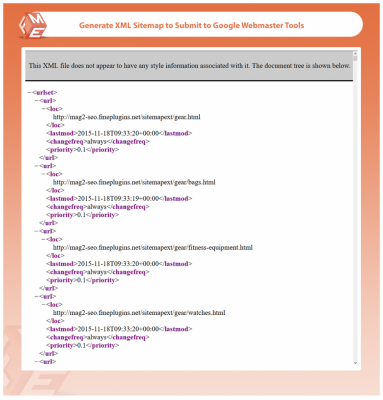 You can Index your Web Pages faster on Google by generating XML Sitemap. 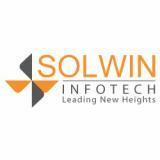 HTML Sitemap increase user experience on your Website. You can configure both XML & HTML Sitemap separately. You can generate multiple XML Sitemap for your Website by using this extension. You can save a lot of your valuable time by generating Thousands of Sitemaps with this extension. You can add/remove Products, Categories, CMS & other URLs from XML Sitemap. By adding Sitemap the Web Crawlers can Index Links on your Web Page & by removing URLs from XML Sitemap the Web Crawlers are unable to crawl and Index that specific URL. You can change frequency and other details for pages. By setting a Cronjob you can auto update the newly added URLs on your Website. This feature makes your work more easy to updating your Sitemaps automatically. You can set a Cronjob on Daily, Weekly and on Monthly basis. Like XML you can generate HTML Sitemap also. This extension is very handy to generate separate Sitemaps for XML & HTML. By generating HTML Sitemap you can make your Website more user-friendly. It will maintain CTR and decrease the Bounce Rate of your Website. Categorize your content by Alphabetical order. It will help your customers to find items easily on your store. You can add/remove Products, Categories, CMS & other URLs from HTML Sitemap. Joomla templates from Joomla-Monster - 2013 summary.